Residential or commercial, when a water tank is needed, you should get the best tank for your property type, as well as your needs. There are different materials used in the construction of tanks, so which is the best? That will depend on your property and needs! However, it is essential that you choose the right water storage tank, or you could end up with water contamination and repairs. 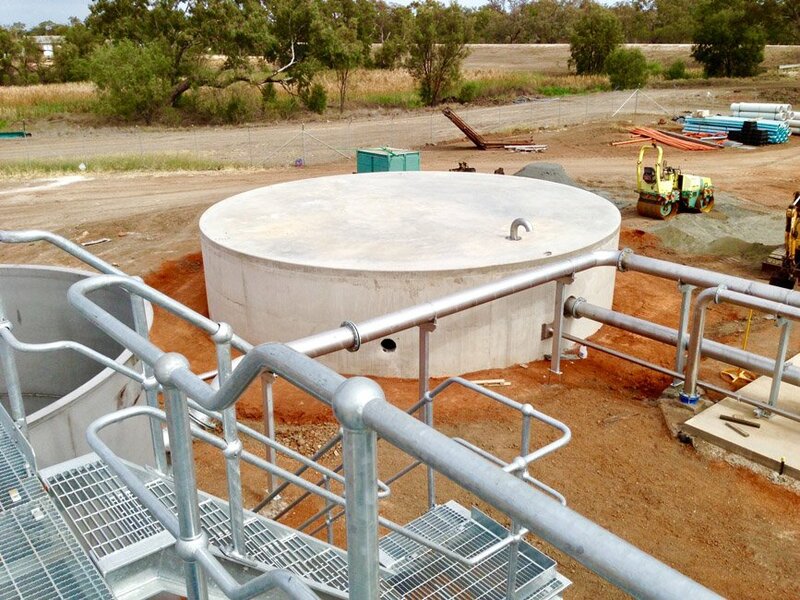 Bega Concrete Tanks offers the following information on water tanks. Residential and commercial concrete water tank storage is an option for property owners. The concrete tanks are completely constructed of concrete. Because of the solid construction of the concrete water storage tanks, they are durable, as well as fire resistant and chemical resistant. You’ll find that concrete tanks are often used in rural communities and on farms. Residential and commercial concrete water tank storage is known to be among the most effective and safest types of water storage. The steel storage tank is another option for water storage. The tank is constructed of steel, which is durable. The downside of a steel storage tank is that because of its steel construction; it is prone to rust. Because of its steel construction, the material is inflexible, which creates a hazard when the air pressure of the climate changes as damage to the tank, as well as the explosion can occur. With steel tanks, a non-toxic coating should be applied to reduce the risk of rusting. Plastic water reservoirs are another type of Water Storage Tank. Among the constructions of tanks, it is the cheapest tank. Because of its plastic construction, the tank is lightweight and flexible. While it is considered to be safe, there is the hazard of the tank melting due to its heat vulnerability when the climate temperatures rise. Should melting occur, the plastic liquid can mix with the water inside the tank, contaminating the water. When choosing a water tank, it is necessary to choose a tank that fist your budget and needs, as well as to choose a tank that is safe. Bega Concrete Tanks is a residential and commercial concrete tank supplier that provides exceptional quality in sales and services. For more information on water storage tanks, please contact us at the number below, or visit our homepage.